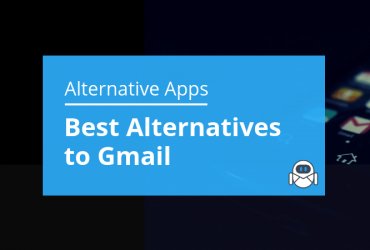 Gmail is one of the most popular email solutions in the world – partly because it is so comprehensive and versatile, and partly because of the interlinking between the email platform, search, docs, and other features that they Gmail offers as a product. If you have an Android phone, use YouTube, or run a business that you want on Google Maps then you’ll find that life is a lot easier when you have a Gmail account to connect everything else to. Single sign-in, calendar features, and other features become hard to live without once you got accustomed to using them. The problem, these days, is that we get a lot of emails. Finding the emails, you need, when you need them, can be tricky. You can save a lot of time by learning the best ways to sort and organize your emails. This quick guide on how to organize Gmail emails will show you some of the best time-saving features. Organizing your Gmail account could be a huge hassle. However, there are two really handy features in Gmail – labels and folders to teach you how to organize Gmail. This is a great way to learn how to execute personal project management via email. Using them will make it easier for you to find the emails that you want. You can even color code labels so that you can see at-a-glance what each email is about. To tag an email with a label, just click on Create New Label in the left menu bar. If this is hidden on your screen, click on the More drop-down option. Once you have created your labels, then you can apply them to messages (or groups of messages) using the ‘Label As’ option. Labels have been around for a long time, but the way that Gmail uses them has evolved. Today, Gmail has a tabs feature for dealing with emails and different labels, but some people feel that tabs look disorganized. If you dislike tabs, then you might want to turn them off, and change hide the tabs that you don’t want to see. You can change your Inbox Type from ‘Default’ to ‘Unread First’ to hide tabs and simply see a list of the emails that you have not yet read. 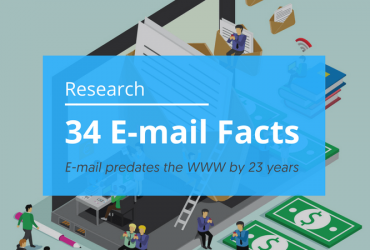 If you’ve been using the Internet for a long time and remember old email clients, you may be used to folder-based emails. Folders in the email are similar to paper filing cabinets. You can move emails into folders and group related messages together. Many desktop email systems are folder based. Gmail, by default, is not folder based. This means that you can’t really use folders when you organize Gmail. If you’re wondering how to organize Gmail without folders, well, don’t panic. Labels are almost identical to folders, but better in a lot of ways since you can group by multiple labels, color code, use tabs, and generally manage and categorize emails with even more flexibility than you used to be able to with folders. You can create new categories, and set up rules and filters to have emails categorized into the tabs. Any messages that go to a tab will bypass your Primary tab, ensuring that this tab is kept clean for you to see your most important messages at a glance. The Label and Tab system in Gmail is designed to operate just like folders, but to allow you to view your inbox with all of your messages, color-coded and labeled so that you can see what is going on. If you want to focus on one specific thing, just as ‘Office Christmas Party,’ then you can select that label and view all messages that match that label in one simple inbox. This gives you the power of folders, with the flexibility of labels. Once you learn how to organize Gmail inbox in this way, you will understand why Gmail did away with folders. There was a lot of resistance from people when they first introduced this Gmail system because it’s hard to understand why a perfectly functional tool (folders) would vanish. Users say that in some ways, Gmail’s marketing team got things wrong when they announced the change because labels offer all of the functionality of folders. They could have branded the labels as some form of multi-view folder and received a better response from a lot of people. 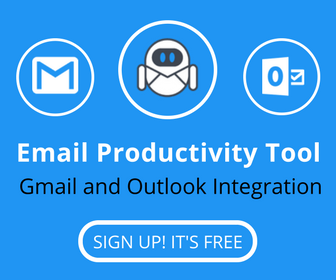 The goal, for most people, is inbox zero, and that is incredibly hard to do if you are a member of many forums and get a lot of messages from different mailing lists. With smart filtering, though, inbox zero is completely achievable. Knowing how to organize Gmail using tabs and folders, gives you the chance to take control of your inbox. You can use filters and rules to categorize messages with a high degree of accuracy. 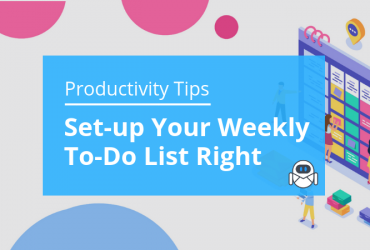 You will need some understanding of the logic to get the best results with filtering, and it may take a while to clean up your inbox. While you’re working on tidying your inbox, consider unsubscribing from as many mailing lists as possible. Do you really need an email every time someone Tweets at you? Do you really need emails from all the shops you have loyalty cards with? 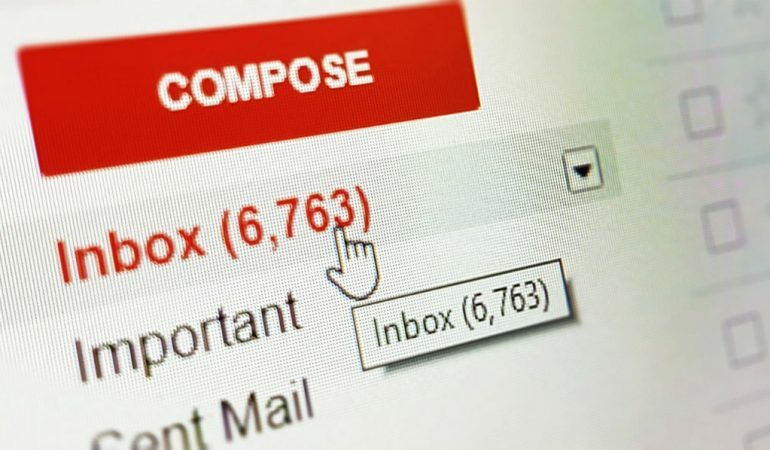 The fewer emails you get, the easier it will be to stay on top of the important ones and more often you will have that satisfying feeling of reaching inbox zero. Decluttering your inbox can feel like decluttering your life.